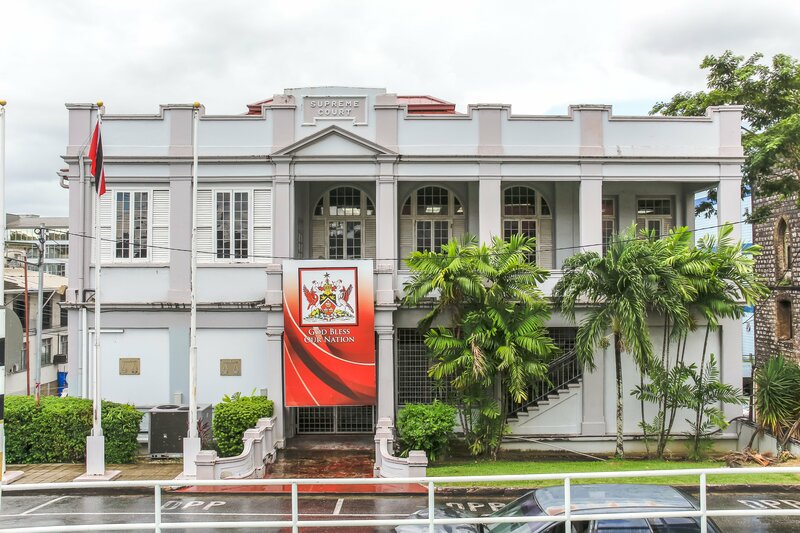 WHILE an Identification Parade was being conducted in the Chaguanas Police Station yesterday, with another suspect in the Natalie Pollonais kidnapping, a policeman and a labourer were making their second appearance in court charged with her kidnapping. Police said yesterday that the suspect who was placed on the ID parade, is a 37-year-old contractor from Princes Town. His attorney Indira Binda was present during the ID parade. Police said the contractor surrendered at the Ste Madeleine Police Station last week Wednesday. He was taken to the Chaguanas Police Station where he was interviewed about Pollonais’ kidnapping. If charged, the contractor will appear today in the San Fernando Magistrates’ court for the kidnapping of Pollonais, 47, who was snatched on September 6. She was rescued four days later. Yesterday, PC Shaundell Euin, 24, of Gasparillo who was based at the San Fernando Police Station and labourer Gregory James, 50, of La Brea were again denied bail by senior magistrate Cherril-Ann Antoine in the San Fernando Magistrates’ court. They first appeared in court on Tuesday and were remanded into custody to return to court yesterday. Magistrate Antoine told court prosecutor PC Seedan that Section 5 (A) (1), of the Bail Amendment Act, mandates that bail should not be granted in the case of kidnapping for ransom. However, that stipulation is conditional to the State starting the Preliminary Inquiry in 120 days. Both accused men were denied bail and the case was adjourned to October 13. Yesterday, in the San Fernando High Court, attorney Shiva Boodoo filed a Habeas Corpus petition asking the court to compel police to show cause for the continued detention of his client, a policeman, who was arrested in connection with the Pollonais kidnapping. Attorney Shiva Boodoo argued before Justice Margaret Mohammed that it has been more than a week his client has been held without charge. The judge ordered that if by noon today, the policeman is not charged, he must be released. Reply to "Pollonais kidnap accused back in court"